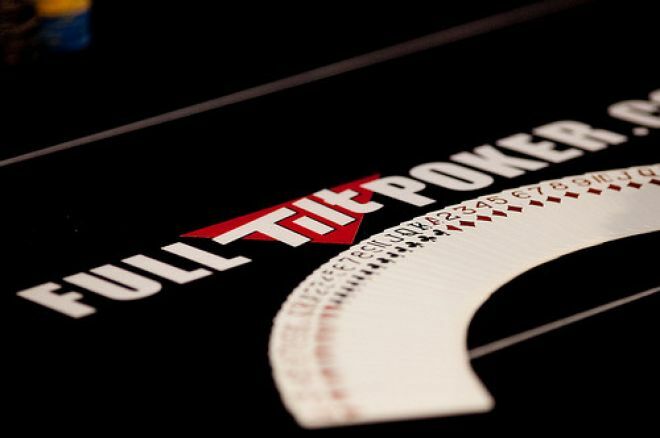 In January, Rational Group launched roulette and blackjack on Full Tilt Poker, and now they are looking to expand their casino gaming. According to iGaming Business, Net Entertainment, a premium supplier of digitally distributed gaming systems, has agreed to supply online casino games to Full Tilt. Under the agreement, Net Entertainment will provide both mobile and desktop casino games. proud and excited about this partnership, which will allow us to be a first mover within their new casino channel venture. Together with Rational Group, our games portfolio will reach a completely new player base, and we are confident that our games will be well received,” said Björn Krantz, Chief of GMO and MD of Net Entertainment. Rational Group holds more online poker license than any other iGaming company, with more than 1,500 employees in over 20 locations around the world.